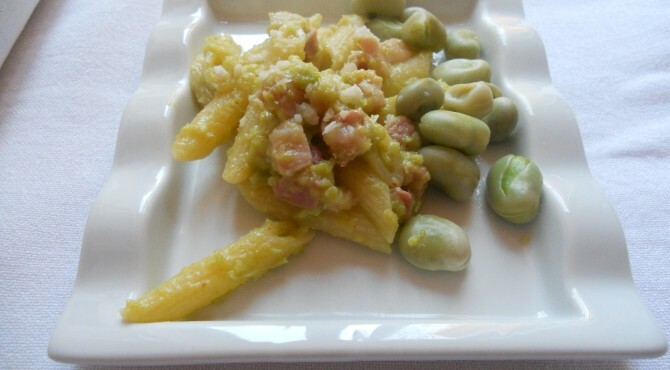 pecorino | CUCINA ITALIANA – ITALIAN FOOD | Il cibo con il sole dentro – With the sun inside! Cut the eggplant into slices about 2 cm. Soften the eggplants’ slides into a the grid, two minutes per side. 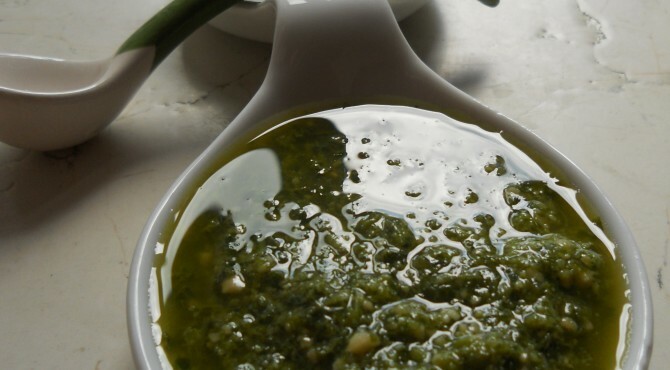 When cooked, put a pinch of salt, place in the center of a basil leaf and a stick of pecorino cheese. Roll up and secure with a toothpick. Put the balsamic vinegar in a pan, with a teaspoon of brown sugar, two / three juniper berries, a clove and boil on low heat for about 30 minutes, to evaporate the vinegar and make a cream. 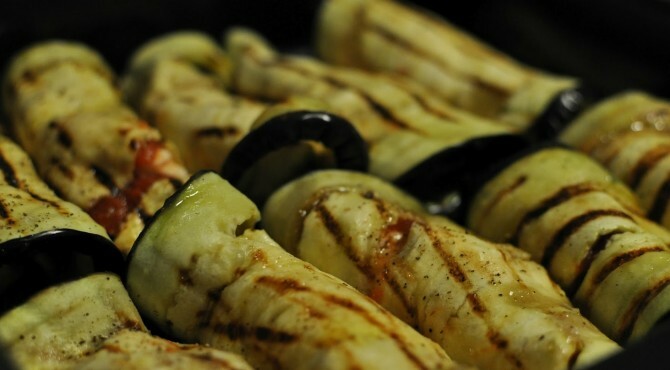 Pass the rolls of eggplant in the oven at 180 degrees for 7-8 minutes and serve hot with a few drops of balsamic reduction. In a pan put all vegetables to prepare a vegetable broth. In another large pan put olive oil, onion and garlic finely chopped and let it brown. Now add the white wine and anchovies and stir well until the anchovies are totally melted. 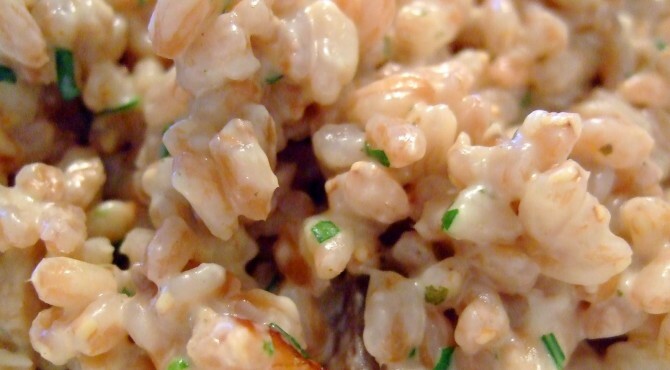 Add the spelt and let it cook for ¾ minutes before adding the broth. Keep on adding the broth until the spelt is cooked. Finally add the pecorino in small cubes and the parsley finely chopped. With the basic dough today I prepared this croquettes filled with sweet pecorino cheese rolled into a slice of bacon and the fried in oil…. So much snow …. and then let’s spend time in the kitchen.! My neighbor gave me an excellent pecorino cheese so I decide to make ravioli. 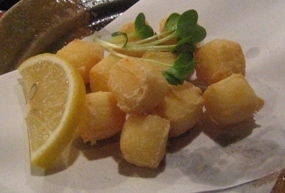 Peel the potatoes and cut into cubes and boil in salted water for 15 minutes. When cooked, mash with a masher and mix with grated pecorino. Mix well and add the egg and chopped nuts, and few grated nutmeg. 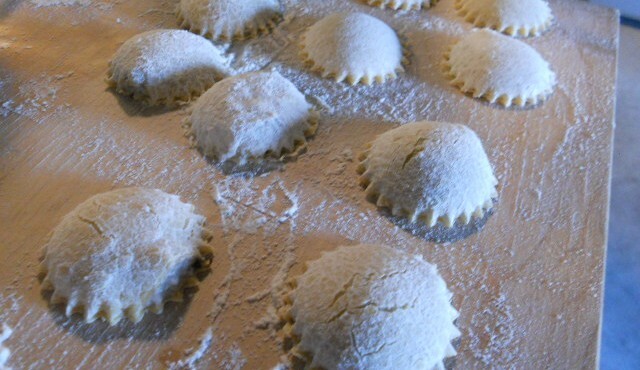 Roll out the dough and prepare ravioli with pecorino mixture. Cook the ravioli in salted water, drain and sauté in a pan with butter, sage leaves and sprinkle with black pepper before serving. After cleaning the fennels, cut into four pieces and boil in water and milk for 20 minutes. When they are cooked (but still crunchy! ), cut into thin slices and arrange in a baking dish. Sprinkle with a little ’salt, grated cheese, a few flakes of butter, a pinch of pepper and chopped nuts. 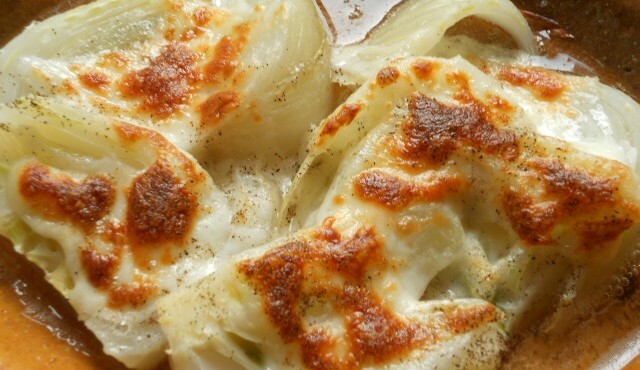 Gratin in the oven and serve hot. … Instead of the usual ham and melon, with the melon we’ll make a mousse: peel it, put it in the blender, flavor with olive oil and chili; pass through a strainer and throw away the water: add 5 sheets of gelatin and let it cool in the refrigerator for 3 hours. 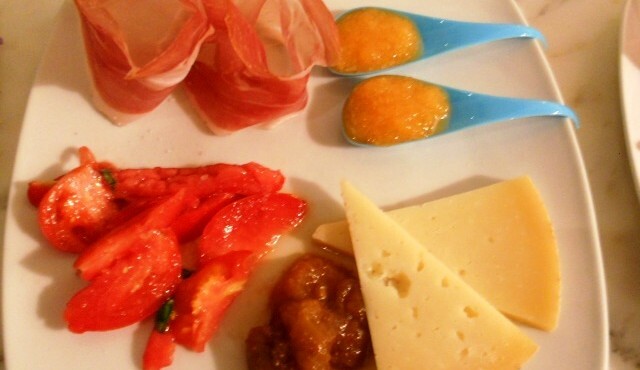 Add Pecorino (sheep) cheese with spicy fig jam ….. and a healthy salad of fresh tomatoes and basil. ………….. and let’s go with the colors! Peel the fava beans and boil for 15 minutes in salted water. When cooked, drain and dress with extra virgin olive oil, sliced ​​onion, basil, a pinch of salt and chilli and let it cool. In a bowl mix the yolks of eggs and the grated cheese until is creamy. Spread the cream over the bread slices and cook in oven until it is gold. 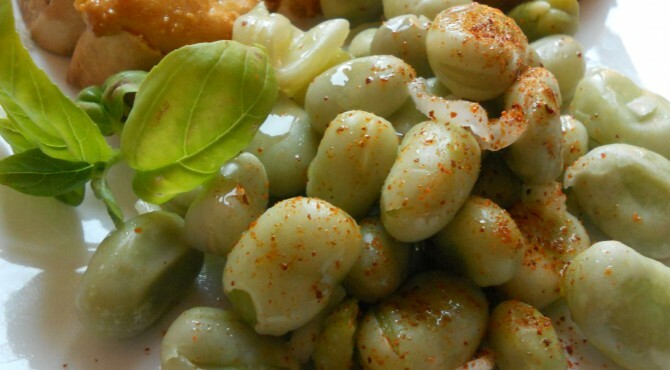 Serve the hot croutons with the fava beans salade. In a bowl, work the flour with the beer that has to be be very very cold (just out of the freezer). Let the batter rest 15 minutes. Cut the pecorino cheese in small cubes, and helping yourself with a small spoon, dip each cube in the butter. 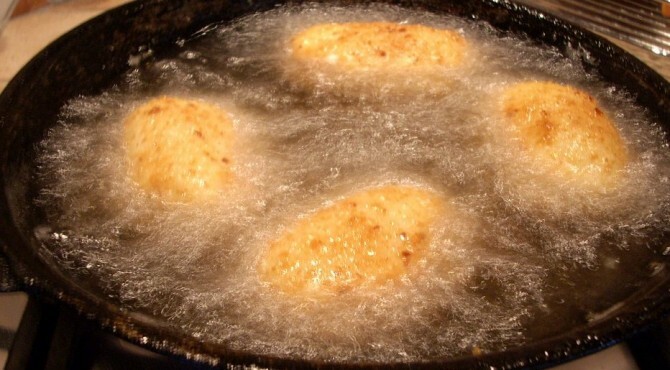 Fry them in a very hot oil.